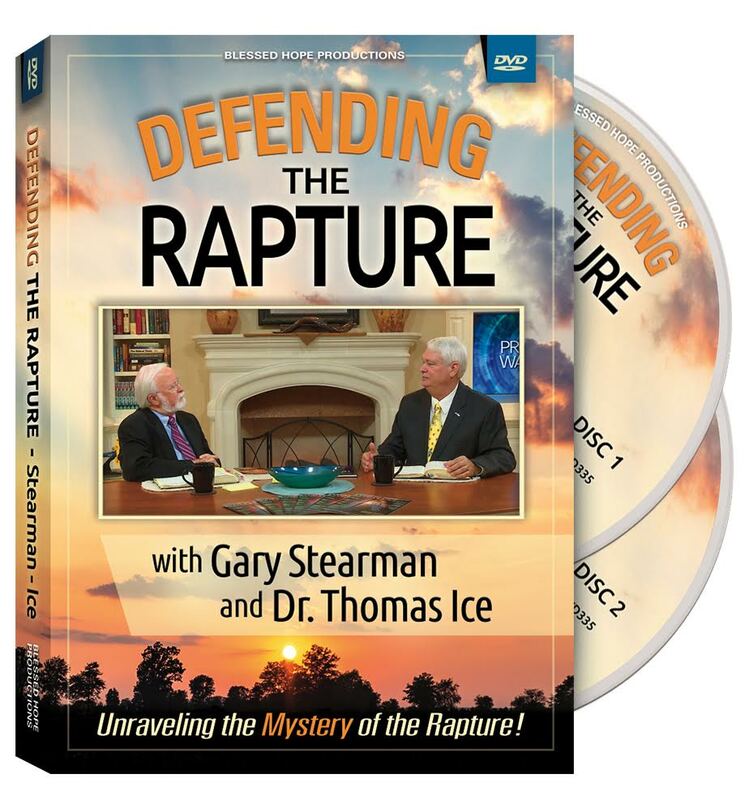 Featuring many wonderful writers such as Gary Stearman, L.A. Marzulli, Thomas Ice, Bill Koenig, Bill Salus, Steve Schmutzer, David Reagan, Jan Markell, Andy Woods, Jonathan Cahn, Penny Caldwell, Jeff Kinley, Michael Lake, Clarence Larkin, Jack Langford, Russ Breault, Billy Crone, Ken Johnson, Tom Horn, CJ Lovik, Brent Miller, David Schnittger, Doug Hershey, Larry Ollison and many more. 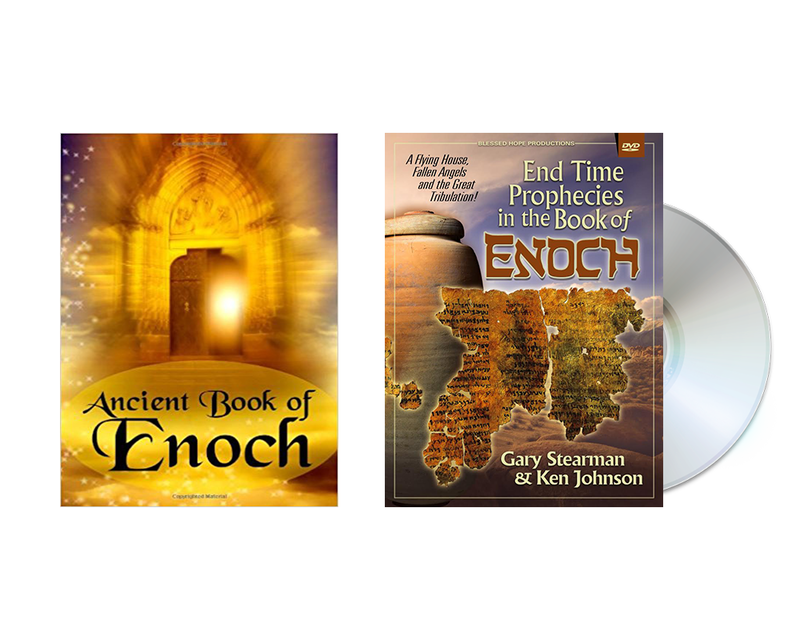 Bonus DVD on The Fall of Lucifer and the Ancient Earth! Genesis 1:1 says, “In the beginning God created the heavens and the earth.” So when exactly is “in the beginning?” The study of the Earth is one of the most fascinating and controversial subjects being debated in Christian circles today. Is our planet a very young 6,000 years of age as some suggest? Or is it ancient, perhaps even millions of years old? Was Planet Earth created specifically for Adam and Eve? Or was it previously the home of the fallen cherub, Lucifer, and his monstrous Dinosaur Kingdom? Key passages in Ezekiel 28 and Isaiah 14 shed light on the dragon’s ancient past and his corrupt and deceitful nature. Was Noah’s Flood actually the second time a flood destroyed the world? Up until the 1930s, the Ancient Earth belief, or Ruin and Restoration concept, or as some call it, the Gap Theory, was a staple of dispensationalism. C.I. Scofield, Lewis Sperry Chafer, Clarence Larkin, John Darby, G.H. Pember, E.W. Bullinger, Charles Haddon Spurgeon, Arno Gaebelein, Arthur Custance, R.B. 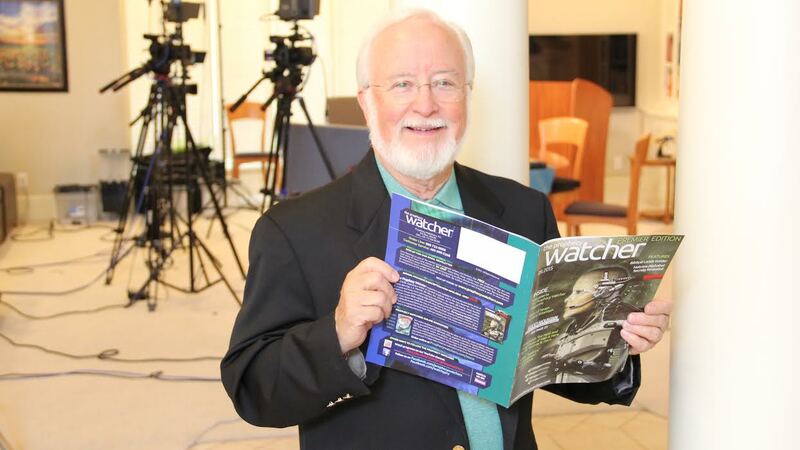 Thieme Jr., Chuck Missler and dozens of older, prominent theologians and Hebrew scholars (as well as many Jewish sages) all believed in a significant time period between Genesis 1:1 and Genesis 1:2. Why did popular opinion change from the Old Earth to the Young Earth by the mid-20th century? 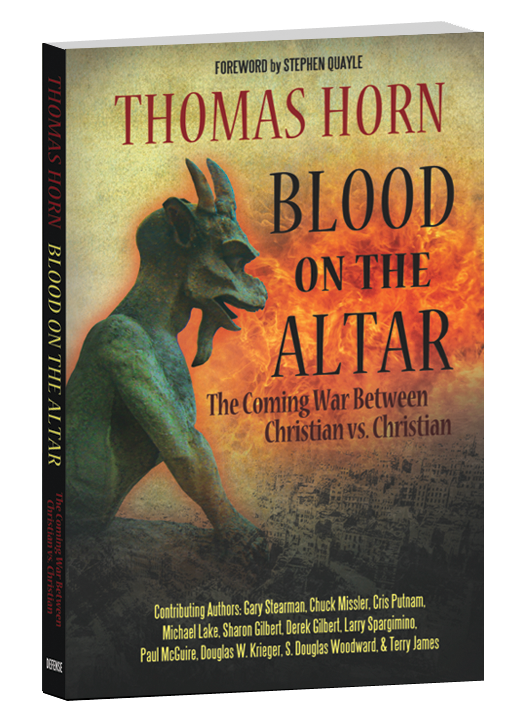 One event seemingly changed the course of biblical interpretation. The secret to understanding this complicated theological debate lies in an understanding of the original Hebrew language God gave to Moses in the book of Genesis. God never told Moses the Universe was 6,000 years old. Once you see the Hebrew words and their meanings, things get much clearer. Why is this subject important? This debate lies at the heart of the redemption story. 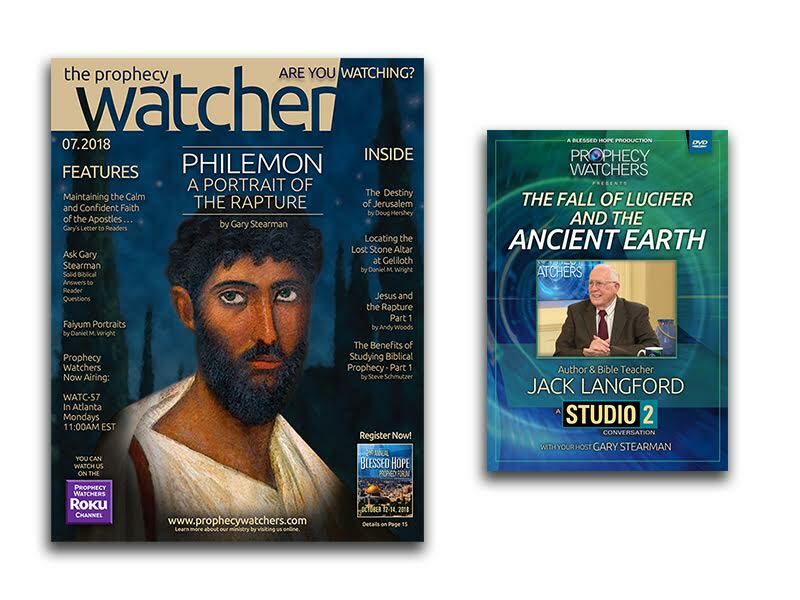 Lucifer played a major role in the fall of man and his story is still not complete. So who committed the first sin, Adam and Eve? Or Lucifer?